Another topic I find to be helpful is to learn about the different types of moving services that we at Brothers Relocation Services, LLC offer to our customers. With our moving company there are many different types of services: Labor Only, Residential, Commercial, Climate controlled storage and packing/unpacking services. Today I would like to focus on the labor only moving service that is offered here. 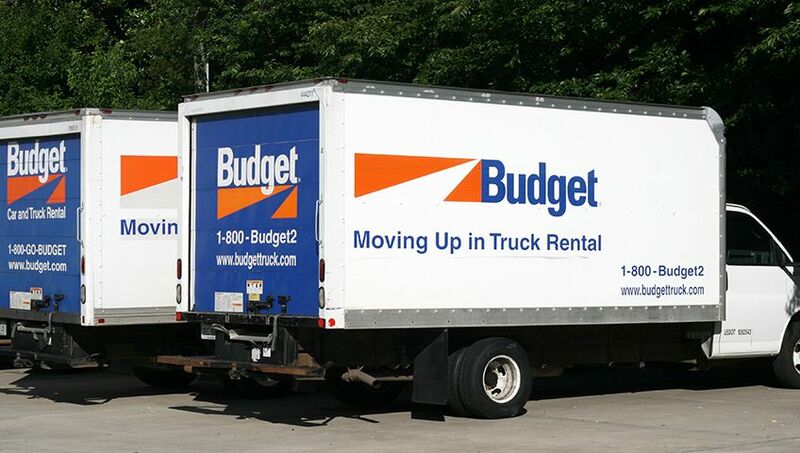 With our moving company you can also get the labor only, which is say you rented your own truck, or pod and just need the men to load, or unload these for you. We are here to help you. Brothers Relocation offers teams of experienced movers for your moving labor only needs. We quickly and carefully load and/or unload your storage container (ABF trailer, UNITS, POD etc. ), treating your things like they were our very own. Our movers are friendly and patient and will arrange and rearrange your things as many times as you like. We understand how stressful moving can be and we do our best to make your move go smoothly and stress-free. If you have any other questions, please visit our website at www.brothersrelocation.com and click on the services link and you will see all the different moving services offered. You can also fill out our get a quote form and receive a no obligation free quote.